College of Charleston Libraries / About / News / What's New / Mac OS X Lion! If you haven’t heard the news yet, the latest edition of the Mac OS has been released, Mac OS X Lion. There are a number of upgrades and tweaks Apple have made this time, many of which early adopters will enjoy, but is upgrading the right decision for you? Often in the world of computers, if it ain’t broke don’t fix it! While there is a wealth of information covering the new features, lets go over some of the reasons you might not want to upgrade at this time. 1) For starters, you need to make sure you have the appropriate hardware for this upgrade. This means processor, memory, and a previous version of the Mac OS. To be eligible, you need to have an Intel Core2 Duo processor or better, and at least 2GB of ram. You will also require an existing edition of Snow Leopard (10.6.8) to download the upgrade. 2) Software compatibility. A number of programs you have might not work properly in this version of the Mac OS. Some of the more prominent programs are listed below. You can click on the links to find out more. Depending upon your configuration, some of the above programs may work inconsistently, or not at all. If you have other programs you are uncertain of, the website Roaring Apps provides daily updates to numerous programs which you may have questions about. You may be wondering what the upgrade will offer you. Many of the improvements are simply aesthetic, things like slightly smaller buttons and scroll bars, to changes to the color hue here and there. Others are more dramatic such as Apple’s AirDrop, multi-touch gestures, and the entire desktop layout. Check out the following sites to learn more -> Reghardware & AnandTech. 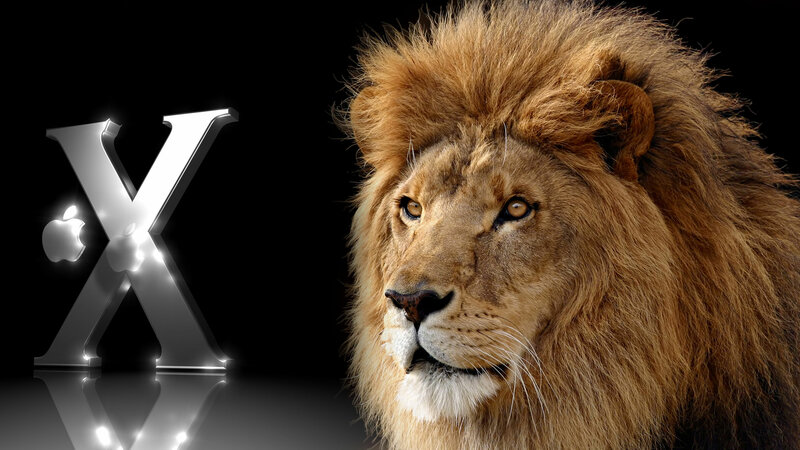 Lion looks to mark the beginning of Apple’s convergence between their mobile OS and their desktop OS. This update is especially interesting for laptop users, integrating many of the concepts and strategies that have made iOS so successful on the iPhone. Apple has been keen to consider what features would really improve the mobile experience, and at $30 it is definitely worth your while to investigate whether or not this update is useful for you.